If you need to hire excellent staffs for your company, go for our services and let us hire them for you. 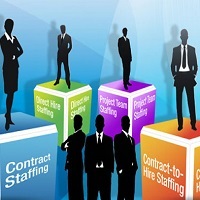 We maintain the CVs of thousands of candidates and thus hire the most appropriate staffs for different companies. 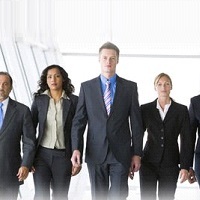 Many companies across the country have acquired our staffing services and they have benefitted from our services. We extend our services for sectors such as Insurance, BPO, Finance, Engineering, Pharmaceuticals, Event Management, Sales &Marketing, FMCG Telecom/ Technology/ ISP, Manufacturing/ Operations, Export/ Import IT/ ITES, Medical/ Healthcare, Education/ Training, Retail, Automobile, Banking, and Technical. So, if you need any assistance to hire staffs, get in touch with us and post your requirements. You can contact us anytime if you have any query regarding our services.